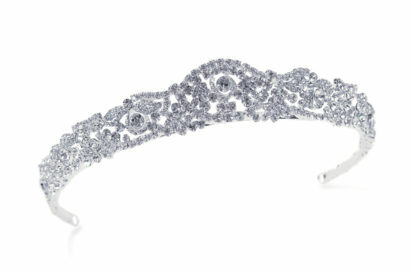 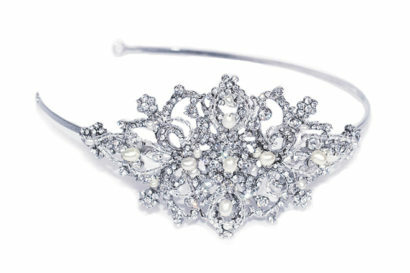 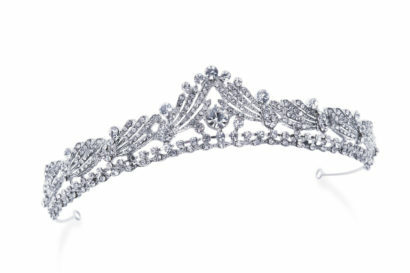 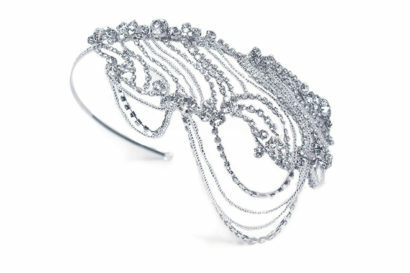 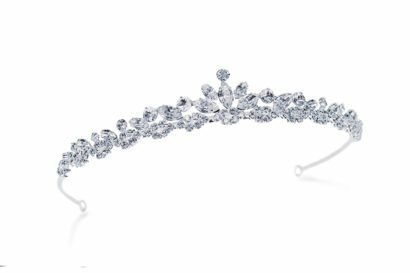 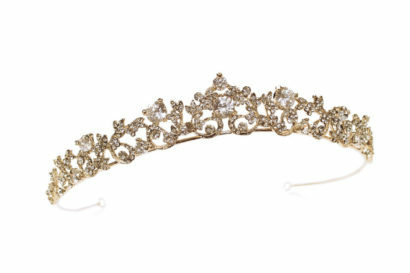 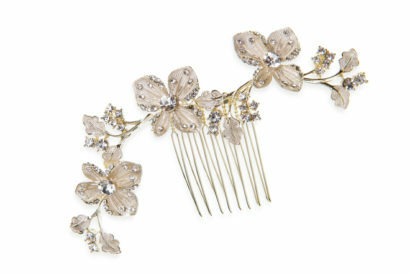 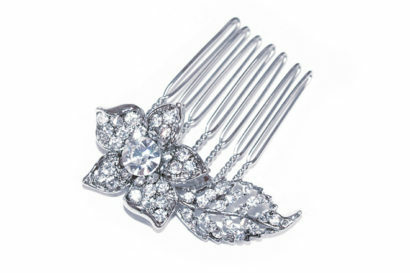 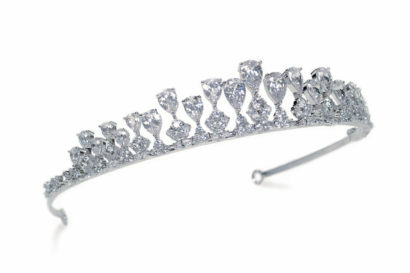 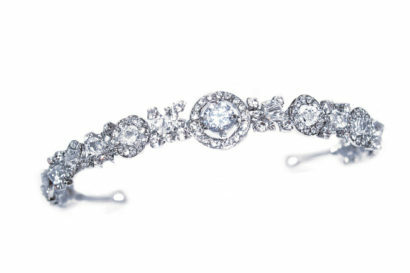 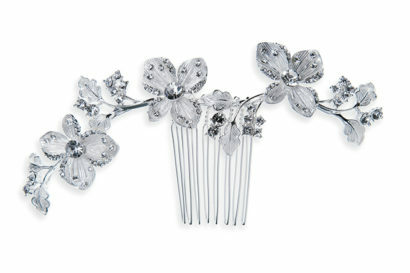 Tiaras to combs, jewellery to hair vines. 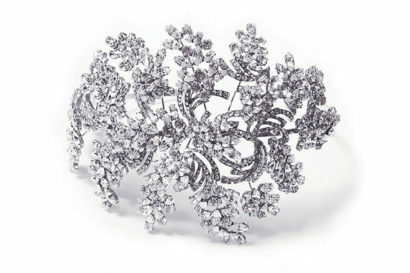 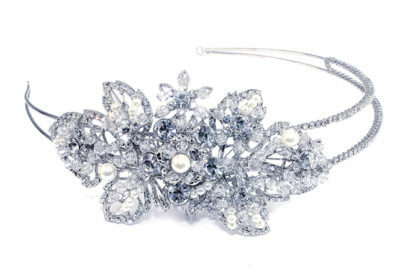 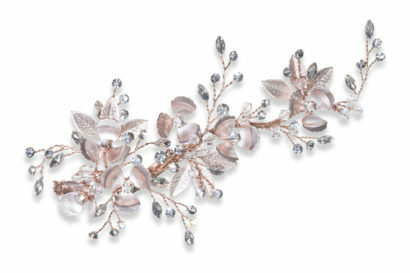 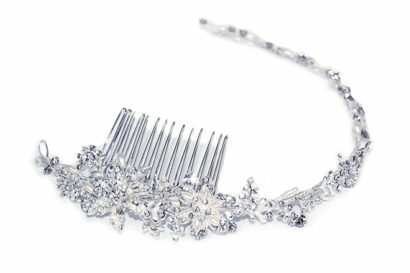 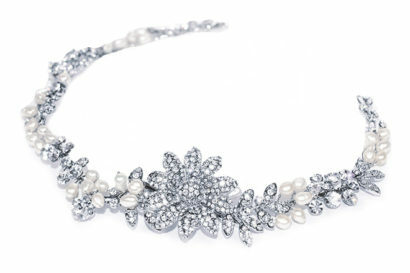 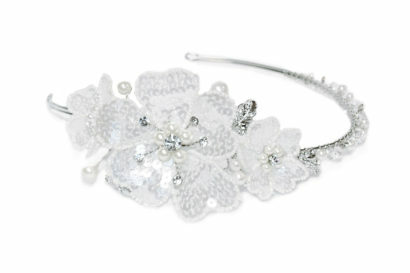 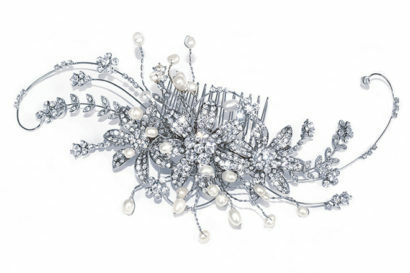 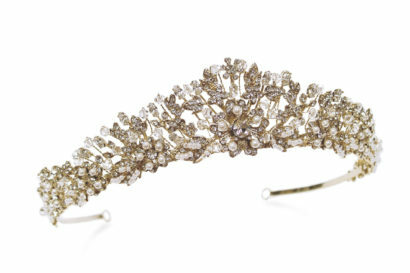 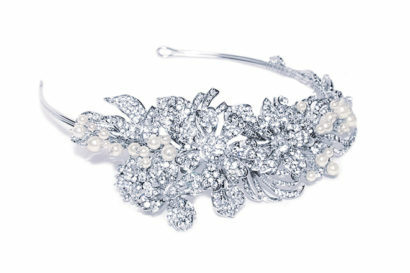 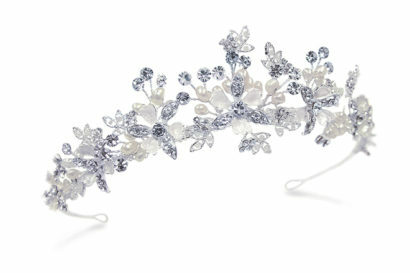 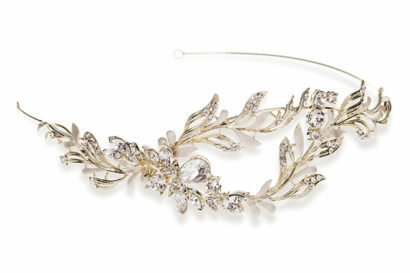 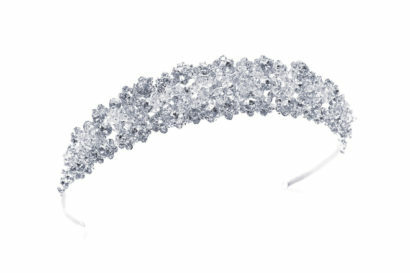 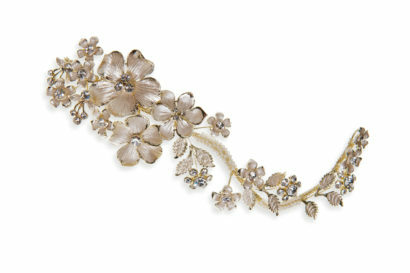 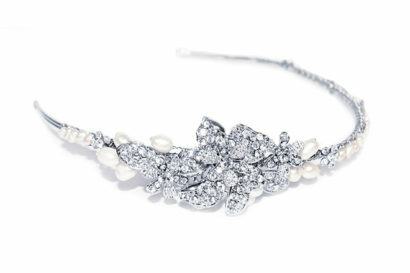 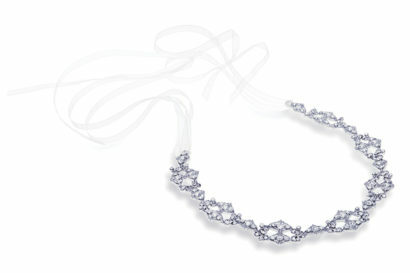 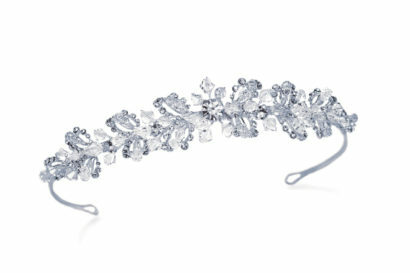 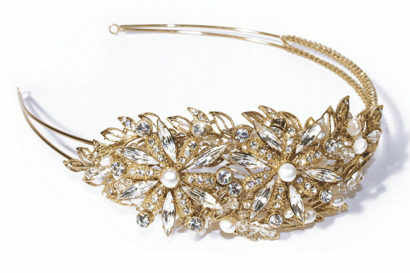 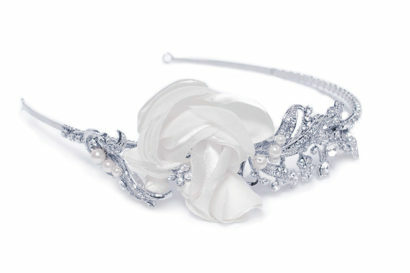 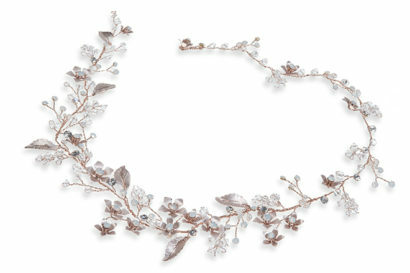 Using only the very best finest components for this fabulous array of bridal accessories. 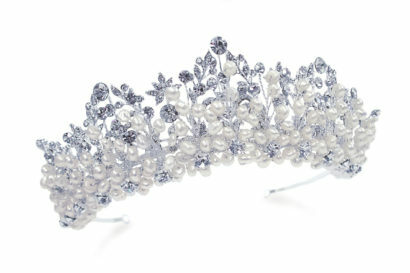 Fabulously designed, every opportunity is taken to ensure every bridal trend is recognised, not only beautiful but comfortable on your big day.